The FINANCIAL -- A total of 4.4 million people immigrated to one of the European Union (EU) Member States during 2017, while at least 3.1 million emigrants were reported to have left an EU Member State. However, these total figures do not represent the migration flows to/from the EU as a whole, since they also include flows between different EU Member States. 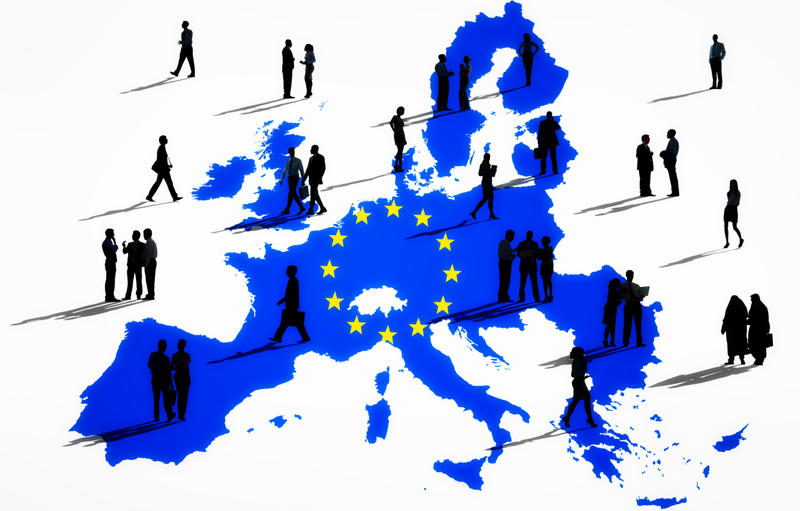 There were an estimated 2.4 million immigrants to the EU-28 from non-EU countries. In addition, 1.9 million people previously residing in one EU Member State migrated to another Member State. Among these 4.4 million immigrants during 2017, there were an estimated 2.0 million citizens of non-EU countries, 1.3 million people with citizenship of a different EU Member State from the one to which they immigrated, around 1.0 million people who migrated to an EU Member State of which they had the citizenship, and some 11 thousand stateless people. A total of 22 of the 28 EU Member States reported more immigration than emigration in 2017, but in Bulgaria, Croatia, Latvia, Lithuania, Poland and Romania the number of emigrants outnumbered the number of immigrants. Relative to the size of the resident population, Malta recorded the highest rates of immigration in 2017 (46 immigrants per 1 000 inhabitants), followed by Luxembourg (41 immigrants per 1 000 inhabitants). For emigration, the highest rates in 2017 were reported for Luxembourg (23 emigrants per 1 000 inhabitants), Cyprus (18 emigrants per 1 000 inhabitants), Lithuania (17 emigrants per 1 000 persons), and Malta (15 emigrants per 1 000 inhabitants).